Bug Camp is an excellent adventure camp where boys will collect and pin a variety of insects. They will go hunting for bugs in various parts of the Houston Area. 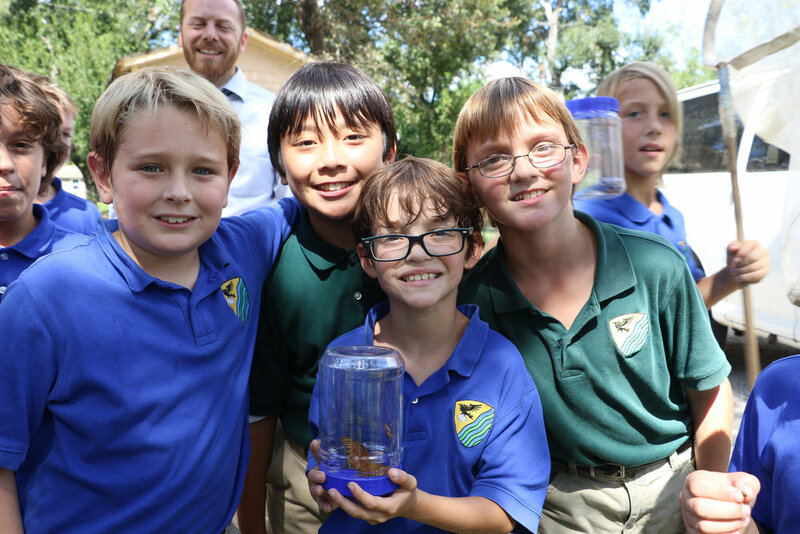 Three days out of the week, the boys will take adventures to Wildlife Parks to see and catch some of the most exciting and exotic insects in the Texas area!